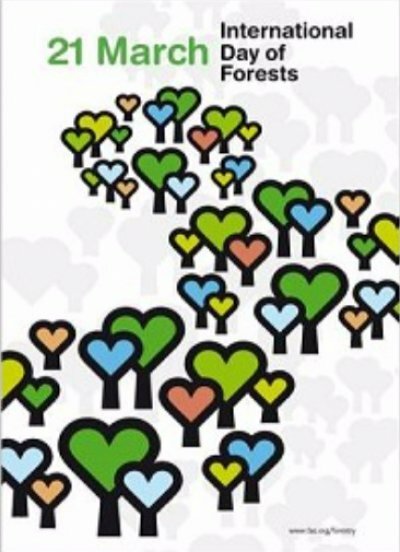 At the occasion of the international day of forests, the forestry contractors of Europe would like to emphasize the importance of people present all year long in forests, contributing to their development and sustainable management. Forestry contractors are mostly micro, small or medium size companies and many of them family owned companies in rural areas. There are about 50,000 companies employing 100,000 active people, present at all stages of the development of forests. At the service of their customers, the forestry contractors play a pivotal role in the value chain. They provide silviculture, harvesting and energy wood delivery services to farmers, cooperatives and private forest owners, wood-based industry, bioenergy industry, local authorities and public institutions. Based in rural areas and most of the time in remote places, forestry contractors also play an essential part in the European rural economy, notably providing qualified workplaces to local people. With their wide range of professional skills and profiles, the forestry contractors clearly play a vital role in the afforestation and exploitation of European forests. They are a source of work and investment in efficient machinery, giving forest owners the opportunity to get the best value possible for the wood put on the market, maintaining forest ownerâ€™s willingness to sell wood. This is creating incentives for more investment in forests. Profitable and multifunctional forests are providing a wide range of ecosystem services. Forests generate also works and need people to execute them. This stands to increase as demand for forest products grows. That is why forestry contractors, who are already active ensuring forest productivity and multifunctionnality, are essential for their sustainable management.